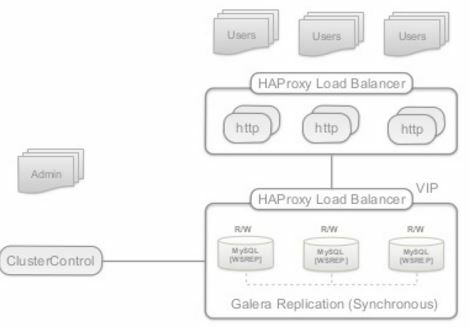 In MySQL-5.5.x/wsrep-23.x, Galera Replication has some limitations, these are documented in readme-wsrep. 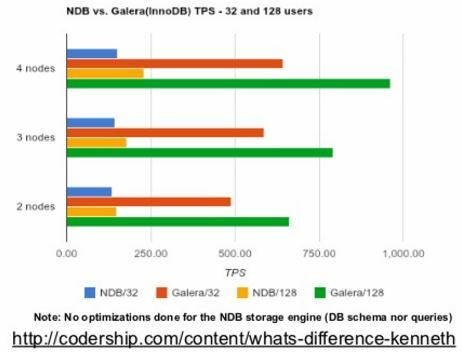 Galera replication originally only worked with InnoDB storage engine, but it now also supports MyISAM storage engine. 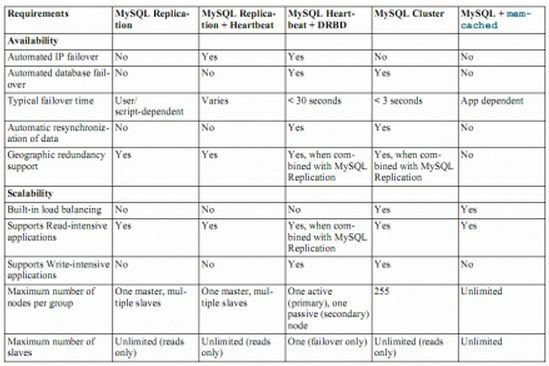 Any writes to other table types, including system (mysql.) 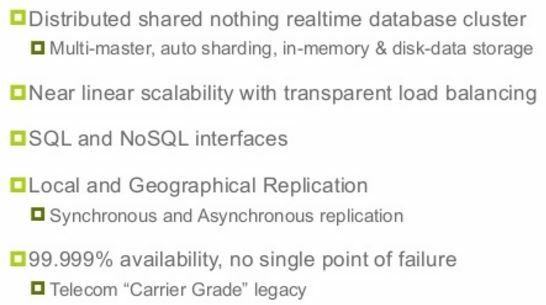 tables are not replicated. 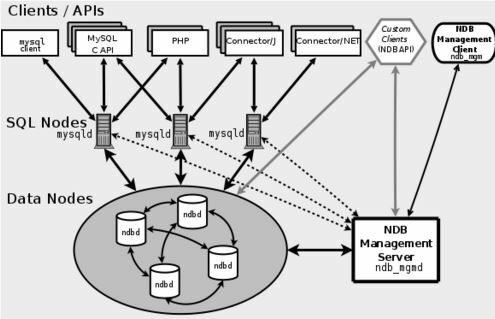 However, DDL statements are replicated in statement level, and changes to mysql. 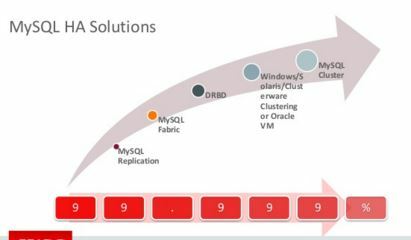 tables will get replicated that way. 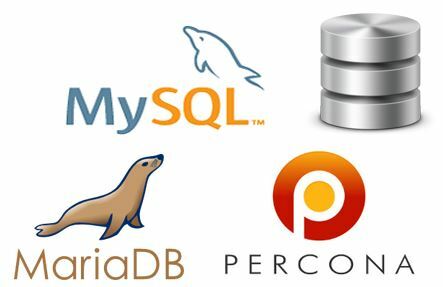 So, you can safely issue: CREATE USER…, but issuing: INSERT INTO mysql.user…, will not be replicated. 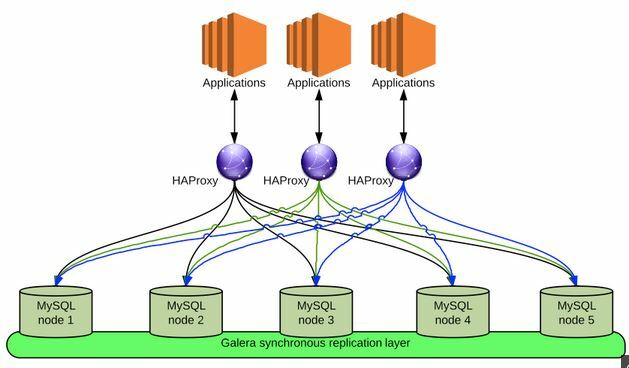 MyISAM replication is recent and should be considered experimental. Non-deterministic functions like NOW() are not supported. 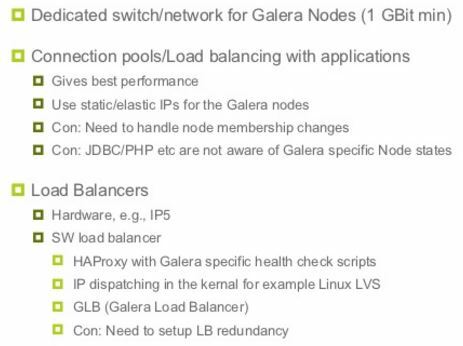 The Configurator for Galera enables wsrep_replicate_myisam by default. DELETE operation is unsupported on tables without primary key. Also rows in tables without primary key may appear in different order on different nodes. As a result SELECT…LIMIT… may return slightly different sets. Use general_log and general_log_file to choose query logging and the log file name. Maximum allowed transaction size is defined by wsrep_max_ws_rows and wsrep_max_ws_size. Anything bigger (e.g. huge LOAD DATA) will be rejected. 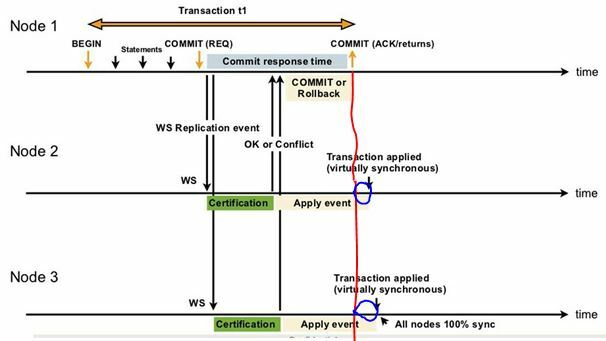 Due to cluster level optimistic concurrency control, transaction issuing COMMIT may still be aborted at that stage. 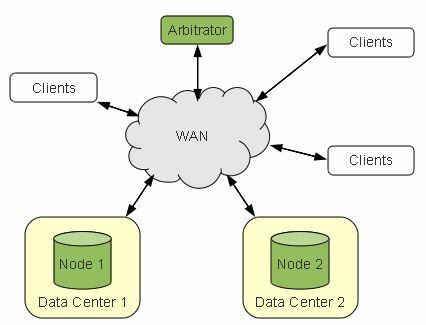 There can be two transactions writing to same rows and committing in separate cluster nodes, and only one of the them can successfully commit. The failing one will be aborted. 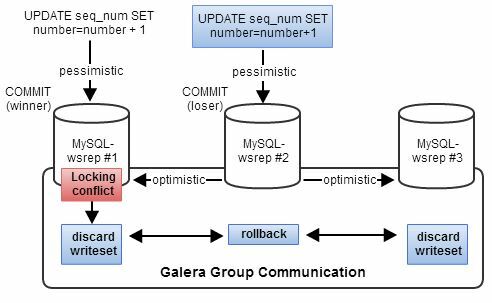 For cluster level aborts, MySQL/galera cluster gives back deadlock error. 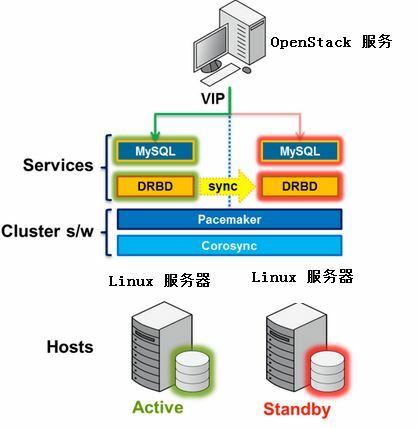 code (Error: 1213 SQLSTATE: 40001 (ER_LOCK_DEADLOCK)). """Helper method to grab session.""" 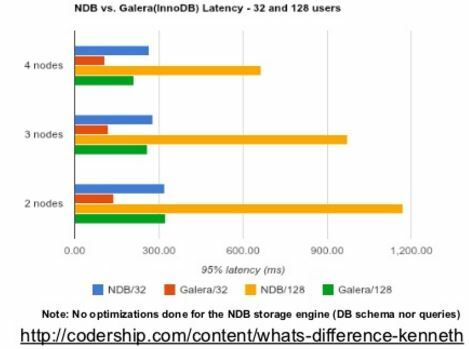 there was no way to use a slave db connection for it. 1 Checks on READ statements, including SELECT, SHOW, and BEGIN / STARTTRANSACTION. 2 Checks made on UPDATE and DELETE statements. 3 Checks made on READ, UPDATE and DELETE statements. 4 Checks made on INSERT and REPLACE statements.